Are you in auto enrolment denial? This year sees the most staging dates for small and micro employers since auto enrolment – the legal requirement to enrol staff in a workplace pensions – began in 2012. 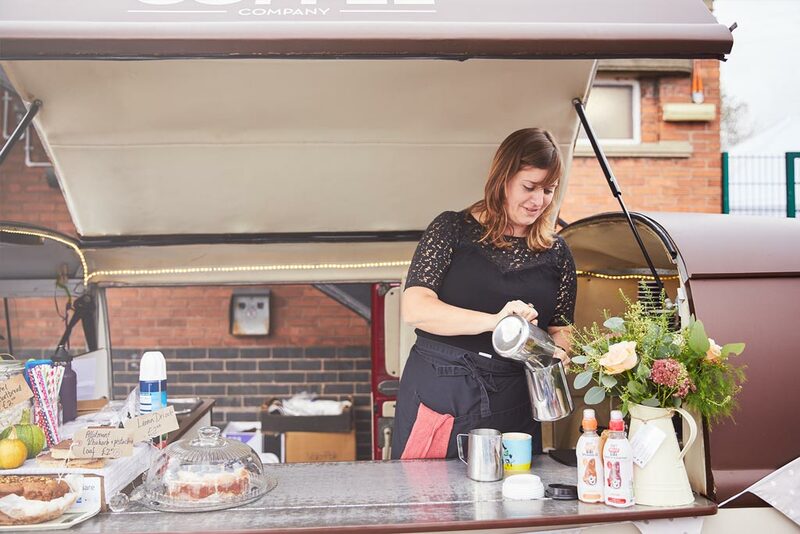 However, it seems that despite the government’s awareness-raising efforts and the employee engagement-boosting opportunity to offer staff a convenient way to save for retirement, many small firms are simply not heeding the deadline. Research by Now:Pensions shows that over one in five small businesses are acting too late by setting up their workplace pension after their staging date. A further 19% were acting with less than a month to go before their staging deadline, leaving little time to prepare, plan and communicate with employees. These procrastinating businesses risk an initial fine of £400 that rises to a potential £10,000 for continued non-compliance. Employers could also be liable to pay their pension contributions in arrears. One of the larger businesses caught out in 2016 was Swindon Town FC which received fines from The Pensions Regulator of over £22,000 in total. Need more help? 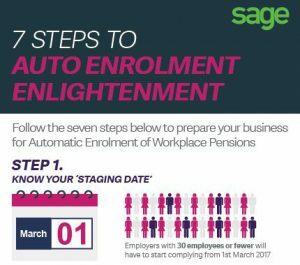 Download our Quickstart Guide to Staff Pensions for everything you need to know about auto enrolment and more.